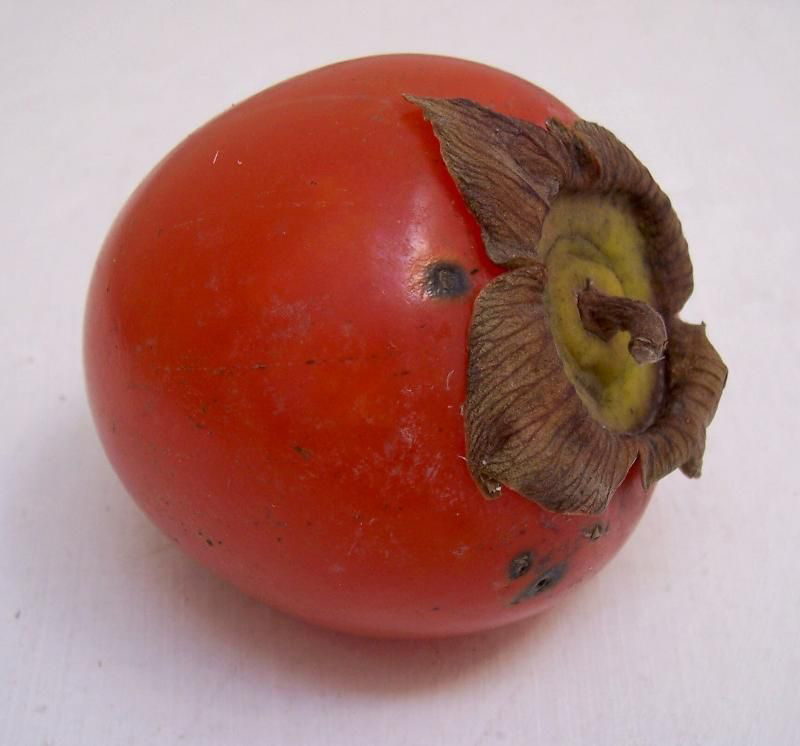 Origin Japanese persimmon is native to China. Japanese persimmon is also known from other common names such as Persimmon, Chinese Persimmon, Chinese Plum, Chinese Fig, Date Plum, Kaki, Kakee Plum2, Kaki Persimmon, Japanese Persimmon, Oriental Persimmon, Keg Fig, Persimmon and Sahron Fruit. 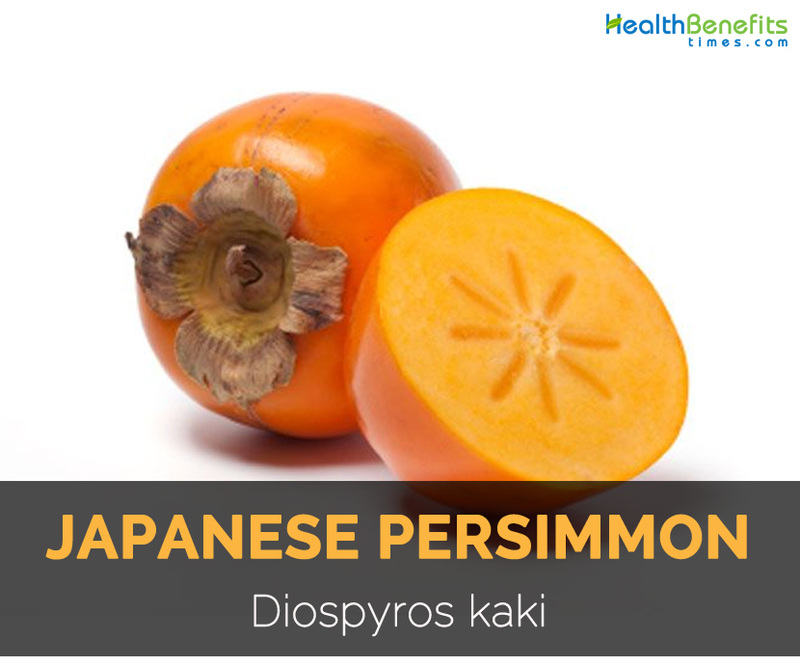 With its scientific name Diospyros kaki is originated in East Asia and is also cultivated in China and Japan with the development of numerous varieties for many centuries. 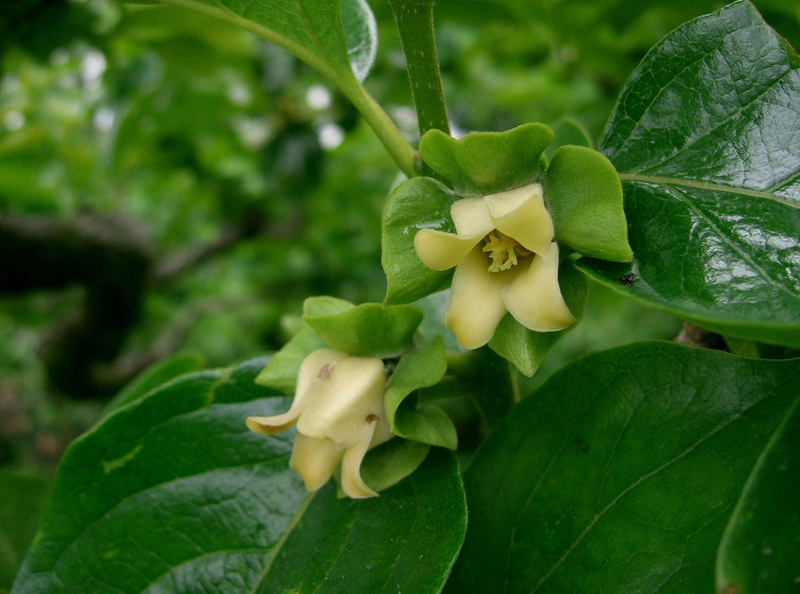 Presently, it is grown for its edible fruit in Asia, Mediterranean, Southern U.S., South America and Hawaii. The species was cultivated only when the wild species D. roburghii was developed. When planted commercially, it grafted onto rootstock from tolerant and hardy D. lotus. 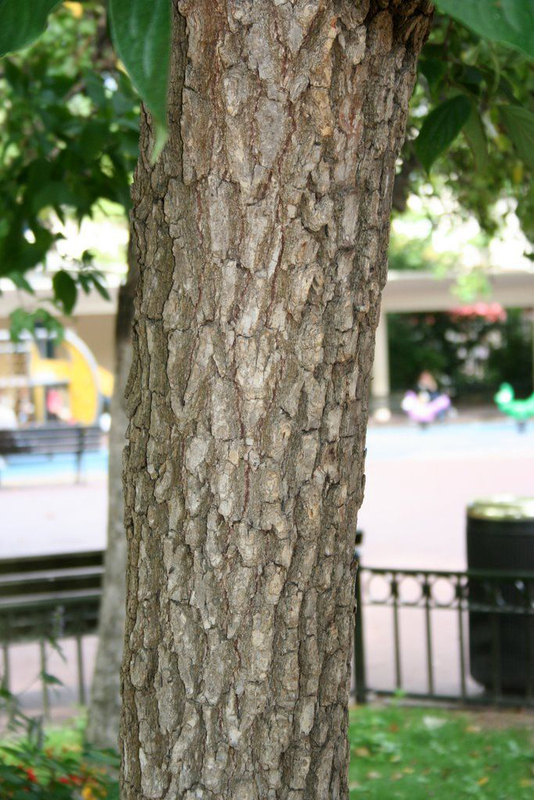 The tree could reach the height of 12 to 18 meters. 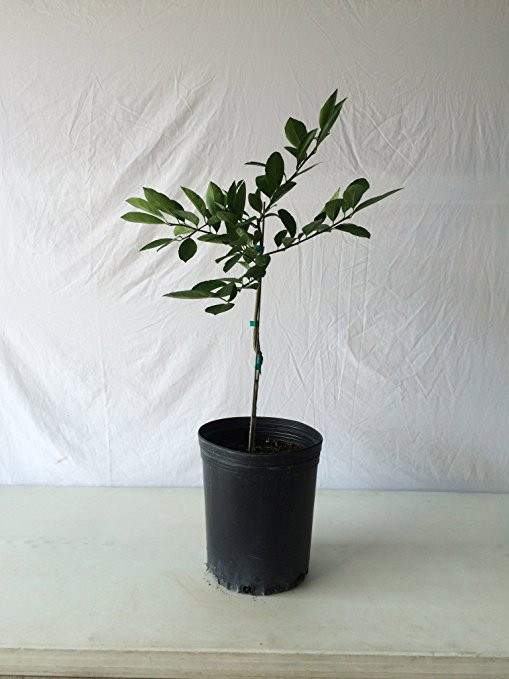 Leaves measures 17.5 cm long, ovate to obovate and alternate. 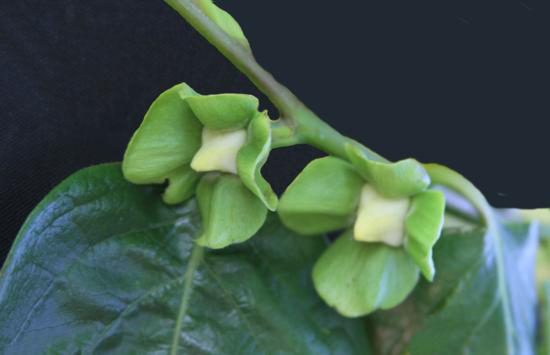 Generally, this species is monoecious bearing male and female flowers on isolated plants. Flowers are yellowish to white, four parted and measures 2 cm long. Male flowers forms in clusters of three with 16 to 24 stamens and female flowers are solitary with 8 staminodes. Some varieties do not require pollination and develop seedless fruit whereas some varieties need pollination for development of fruit. Usually fruits are round to conical to square measuring 7.5 cm in diameter. Various cultivars vary in shape, size, flavor and color of the fruit. When the fruit gets ripened, it becomes yellow, deep orange, yellowish orange or reddish orange having similar variation color of flesh. The fruit gets ripened in October. The cultivation of this crop got specialized in U.S. primarily California, Texas, Georgia, Hawaii and Lousiana. Since 1980s, the production is increasing with the growing demand from Asian markets. China produced about 75% of the total production which is then followed by Korea, Japan, Azerbaijan, Brazil and Italy. Tree measures from 12 to 18 meters high which resembles the shape of apple tree. 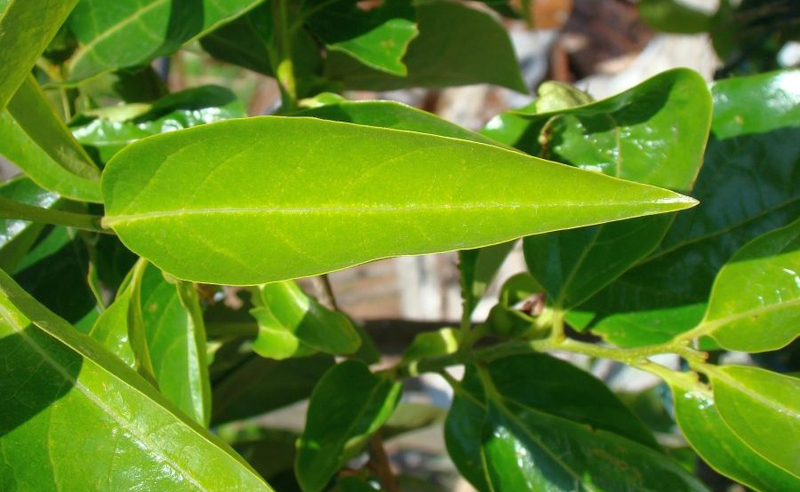 Leaves are deciduous, broadly lanceolate and medium to dark green. The tree blooms from May to June. 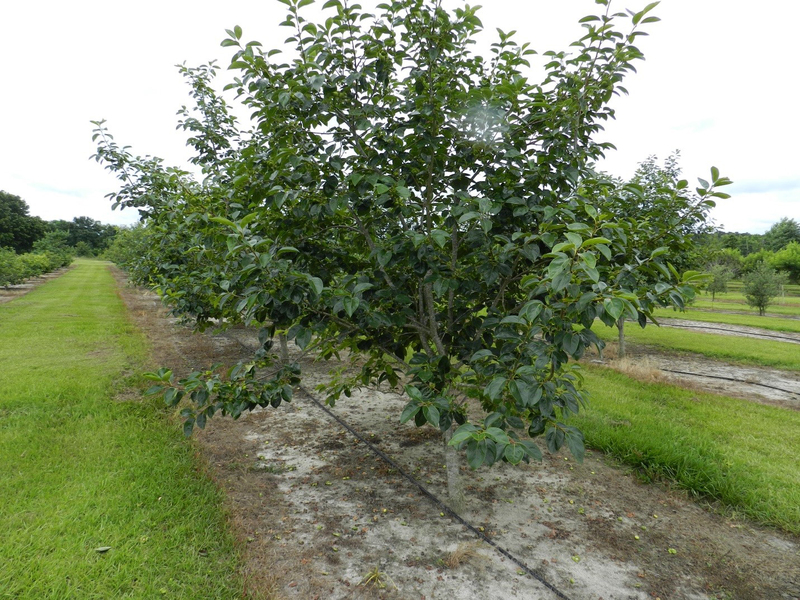 The fruits get ripened when leaves fall off from the tree at the time of October to November. Till the trees are 3 to 6 years old, it does not bear. It blooms flower at the time of spring. Flowers are 2 to 2.5 cm wide, creamy yellow and grow singly. Male flower possess a pink tint which appear in threes. Flowers have four petals and four crown shaped sepals. 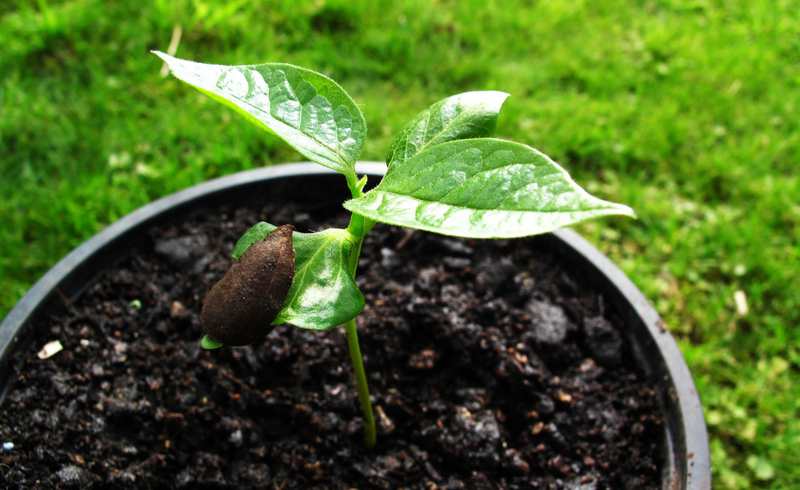 In the absence of pollination, it produces seedless fruit but when pollinated, it bears larger fruit with seeds. Fruit is spherical to oval in shape and weighs up to 500 grams. Shell is thin, shiny and smooth in the shade of yellow to red-orange. Fruits with lighter flesh possess eight seeds and have astringent taste. Fruit softens when it gets mature. Raw fruit is used to cure haemorrhoids, constipation, mouth canker, stop bleeding, endemic goiter, stomach ache and hiccups. Fruit in cooked form is used for treating dysentery and diarrhea. Juice of unripe fruit is used for treating hypertension. Dried ripe fruit is useful for treating bronchial complaints. In powder form, it is used to cure dry coughs. 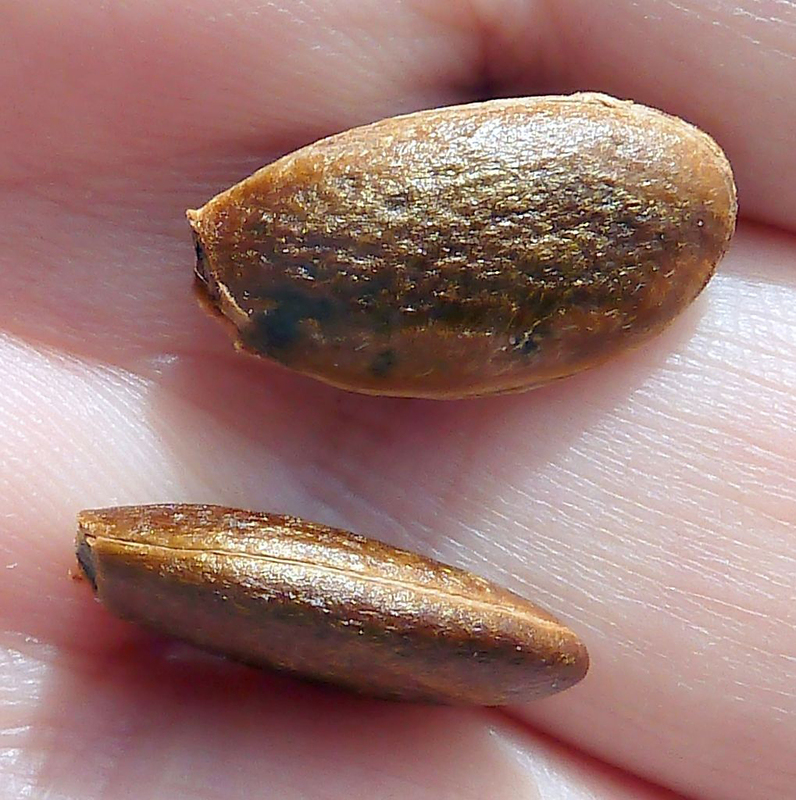 Calyx is used to cure hiccups and coughs. It is also used for colds. Pregnant or breastfeeding women should consult the doctor. 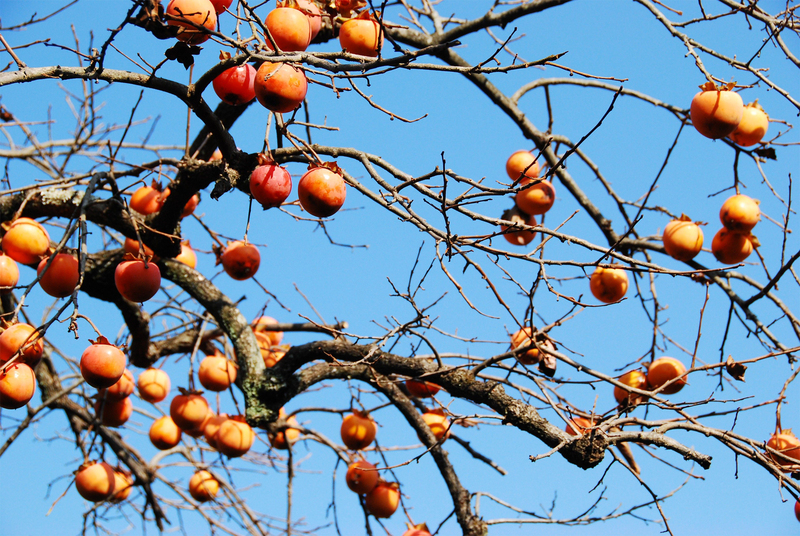 One with allergy of Japanese persimmon should avoid it. Some people might experience side effects such as hives, swelling, itching so they should consult the doctor. Persimmon has some compounds which might lower blood pressure. 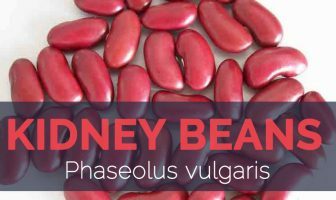 Consume this fruit in limited quantities. Diabetic patients should consume persimmon in limited amounts because it contains high sugar that could raise the level of blood sugar. Not to be consumed with cold foods such as shrimp or fish because these foods has protein which could react with tannic acid found in this fruit that could lead to forming stones in stomach. 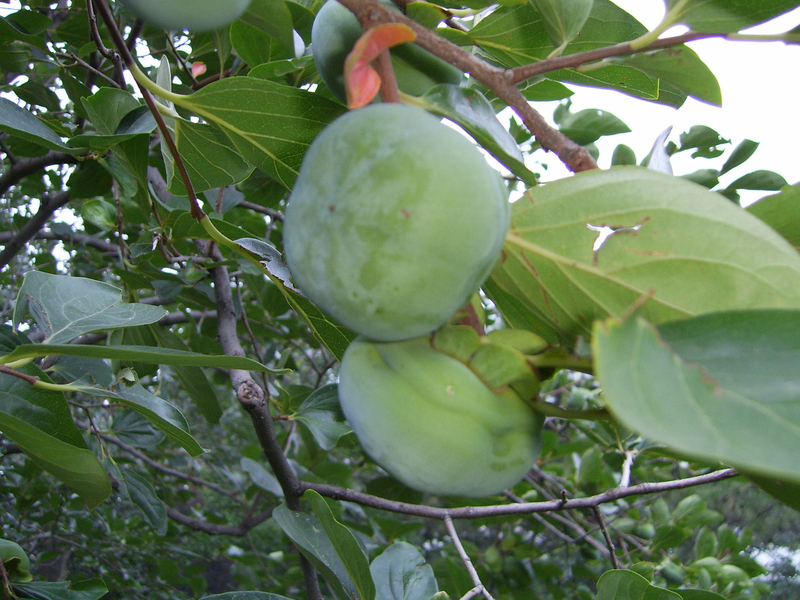 Unripe persimmon contains high tannic acid so consume this fruit when it gets ripened. When consumed on an empty stomach, it causes diarrhea due to high presence of tannin. It should be given in limited quantities to the children with extra caution. 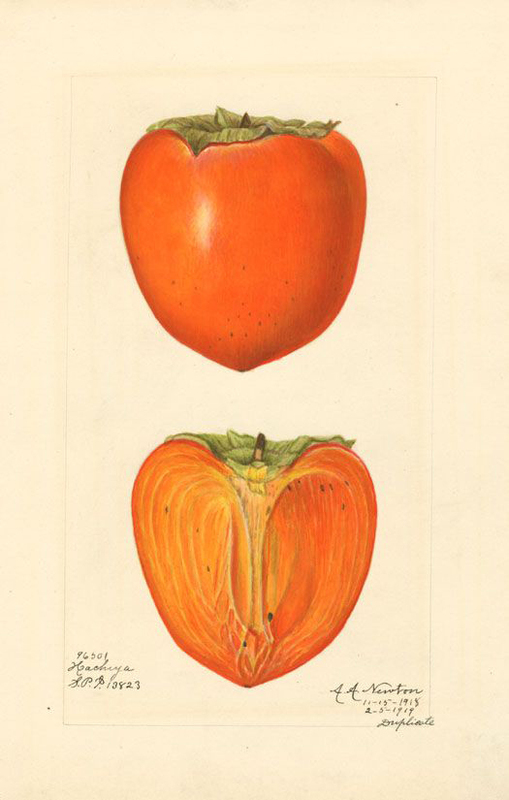 Japanese persimmons are consumed as a fresh fruit. The fruit could be processed in jams or ice creams. It could be made into cider, molasses and wine. The fruit could be dried and cooked. 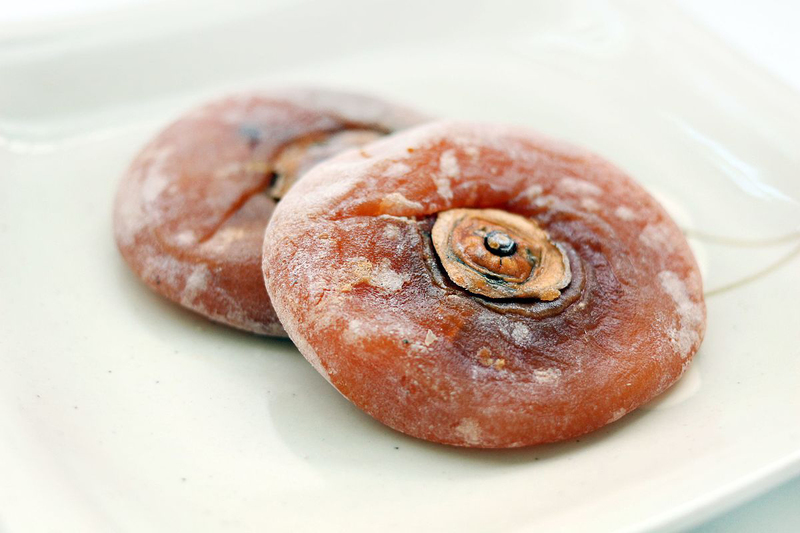 Use dried persimmons in the dessert, snack or other culinary uses. Use Japanese persimmons in cakes, cookies, bread, pies, salads, puddings and also as a topping for breakfast cereal. Powdered fruit could be used as a sweetener. In Manchuria and Korea, dried leaves are used to make tea. Leaves are used to enhance flavor of pickled radishes. Roasted seeds are a perfect substitute for coffee. 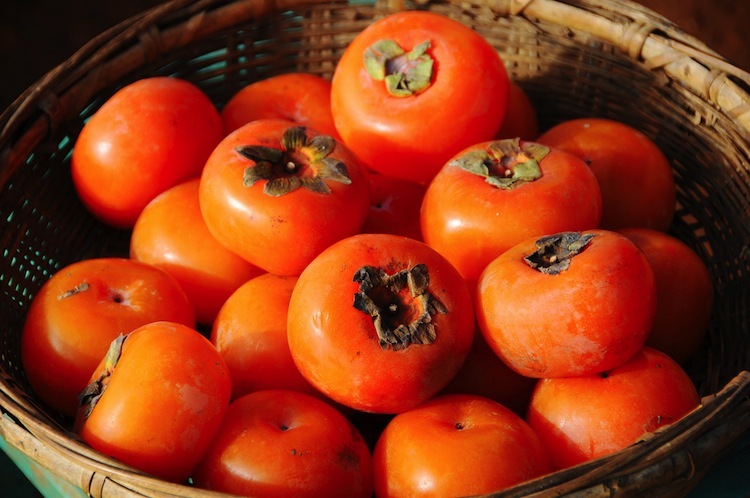 Native Japanese persimmon is native to China. 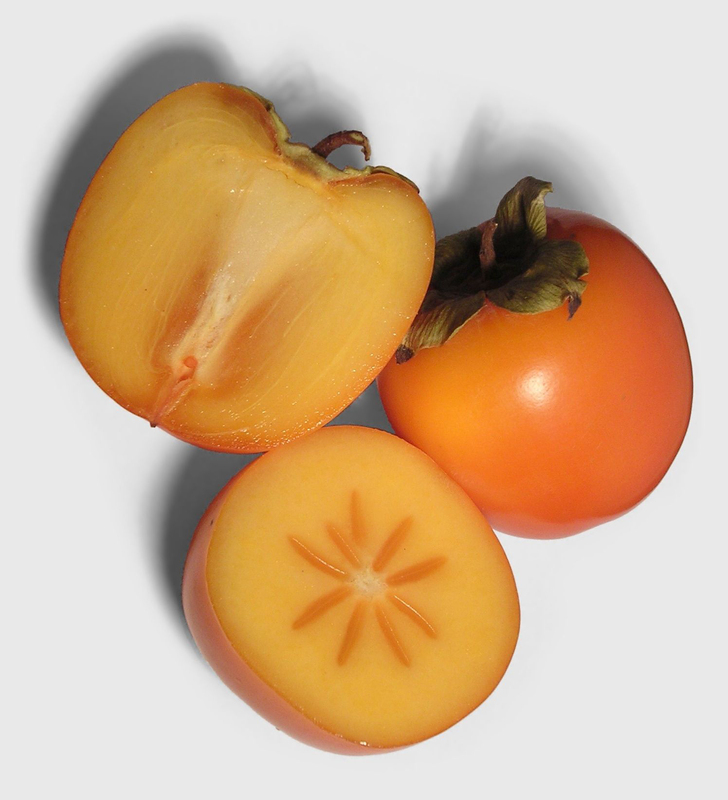 Japanese persimmon is originated in East Asia and has been cultivated in Japan and China. Today, it is grown in various parts of Asia, Mediterranean, South America and southern U.S. and Hawaii. Calories in 1 fruit (2-1/2″ dia), 168 g 118 Kcal. Diospyros chinensis Blume nom. nud. Diospyros kaki L.F. nom. illeg. Diospyros kaki var. domestica Mak. Calories 118 Kcal. Calories from Fat 2.88 Kcal. Calories 93 Kcal. Calories from Fat 1.8 Kcal.